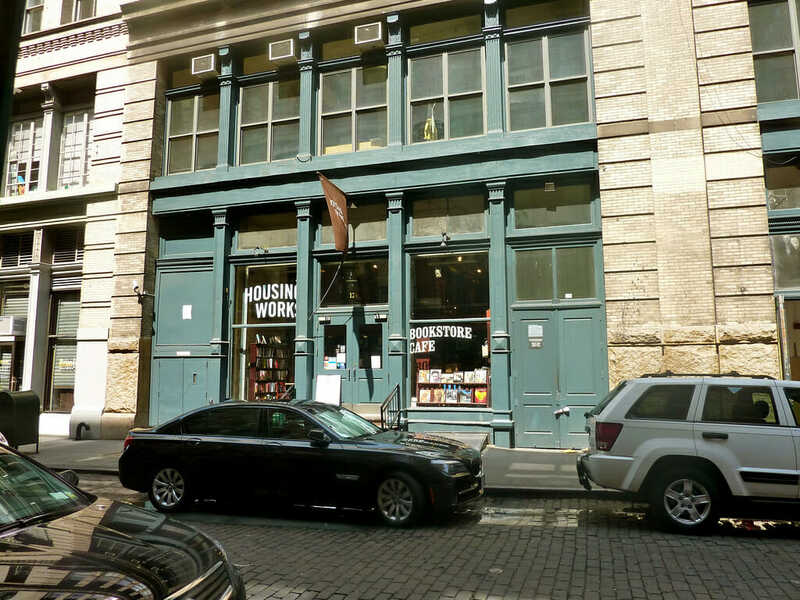 A well-known community do-gooder organization, Housing Works, has an excellent opportunity for your group at the Housing Works Bookstore and Cafe. An eatery within a volunteer bookstore, volunteer meaning the books and materials are all donated and the proceeds go to the community, this spot will allow you to delve deeper into the New York literary scene, fill your stomachs, and get insight into local community culture. Housing Works itself is a program that fights the tumultuous journey that comes along with having HIV/AIDs, as well as combats homelessness. Housing, medical support, prevention services, and support services are offered to the community by this organization, as are over 13 thrift stores from Yorkville to 2nd Avenue. The stores provide high quality, low price to free items to those in need, and to the public in general. The bookstore is known as ‘A New York Downtown Institution and tourist destination’ (Zagat) and has been for over a decade now, the fully stocked cafe and special events helping out immensely. Shop the best books, browse the movie and music collection, and then head over to the onsite (actually dead center) eatery for some classic cafe eats, such as soups, salads, sandwiches, coffees, and bakery items. Try the Turkey and Cranberry sandwich or Italian Grinder and sit down with a book or two, you won’t be disappointed!